Today’s entrepreneur must be able to adapt and evolve. However, sometimes that’s not enough; we need to reboot and fundamentally rethink everything. Together we are going to rethink, retool and reinvent our approach to business and personal growth. 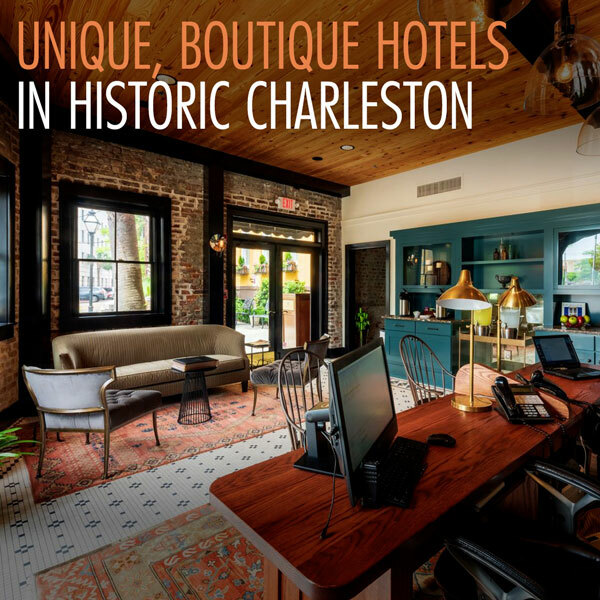 Charleston is the destination and a model of adaptation. It is a charming and historic 400 year-old coastal city but few know that it is also one of the most thriving economies and tech hubs in the country. You will leave challenged with new skills for business agility along with *the push you need* to renew your personal growth. It is an entirely new format and structure and we will even be launching a new chapter as part of the experience. It’s a rebirth of NERVE, your business, and you. NERVE is the East Region’s annual multi-day learning event designed to help members learn and grow as business leaders. You will be surrounded by entrepreneurs of all stages, listen to world renowned business leaders on a variety of topics, and participate in once in a lifetime social activities. Contact Committee Chairs for Bulk Chapter Bundle Deals! 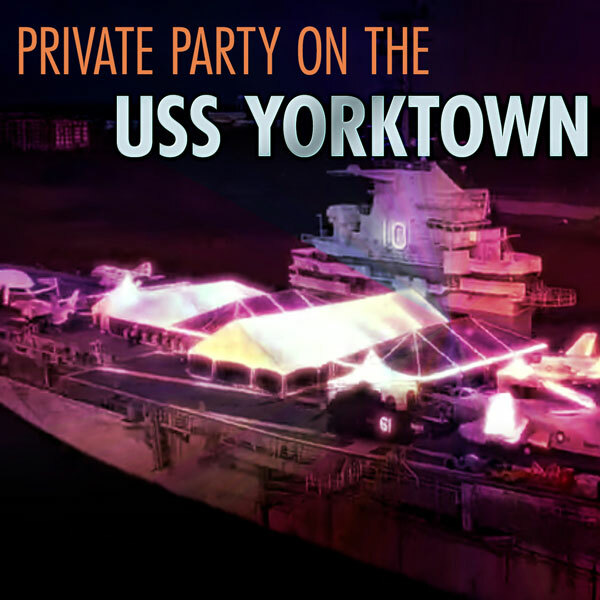 Register at the rate of $1499 for members and Guests. Prices will increase – Register now! 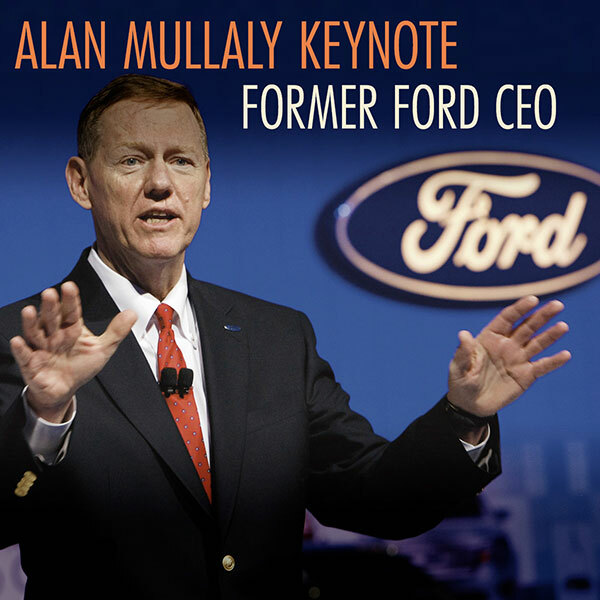 Former Ford Motors CEO, Alan Mullaly will help you REFOCUS your leadership and journey as an entrepreneur. Alan says; “Don’t manage your career. Follow your dream and contribute.” Don’t miss this keynote. Enjoy a REFRESHING night of local craft beers and dinner, with time to catch up with EO friends and make a few new ones too. 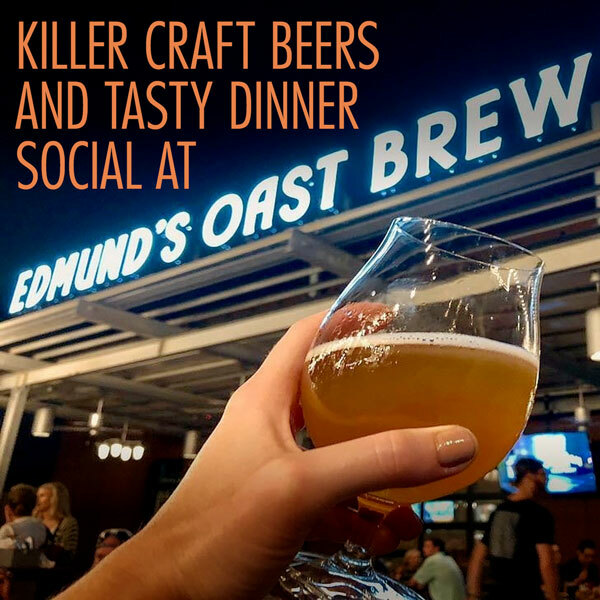 Edmund’s Oast Brewing is a unique combination of brewery, seasonally-focused kitchen, and encyclopedic bar. 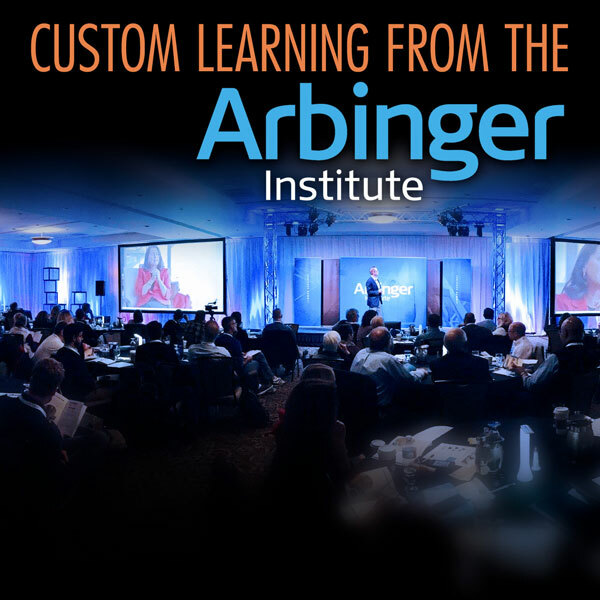 Our customized learning program delivered by the Arbinger Institute will help you to RETHINK your mindset to shift your entrepreneurial behaviors, opening up new possibilities for you in the future. 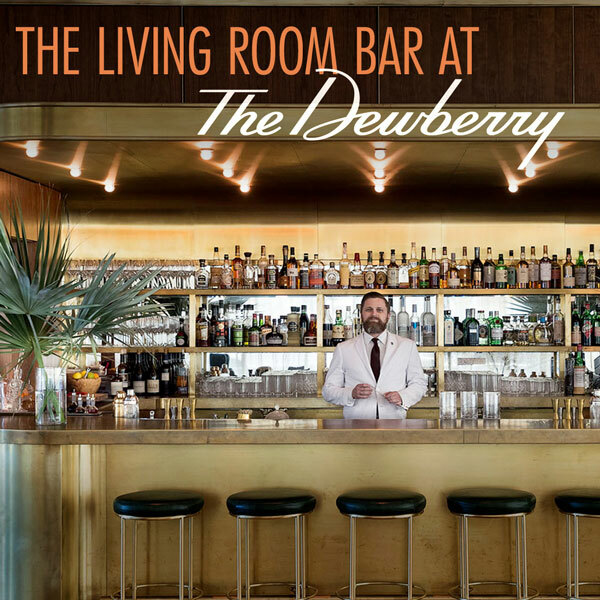 Outfitted with mid-century furnishings, a curated reading library and a show-stopping brass bar, The Dewberry Living Room is a warm and welcoming destination for morning coffee, afternoon cocktails or an evening aperitif to RELAX. 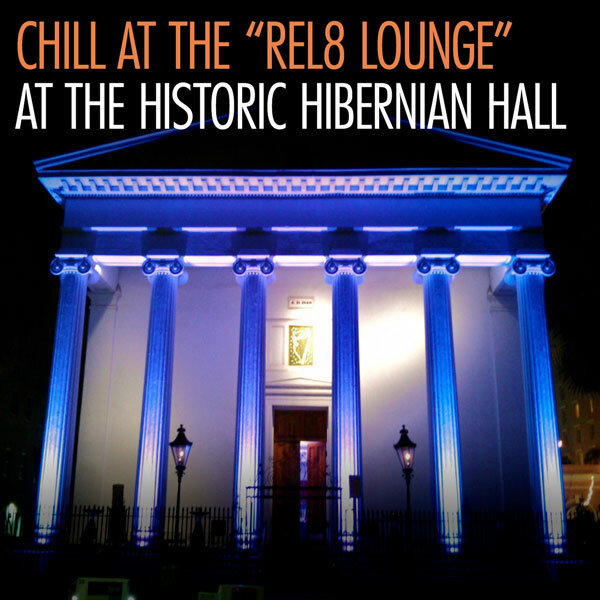 REFUEL at some of the most unique and delicious eateries in the South like, Halls Chophouse, SNOB, Magnolias, Husk and Bertha’s Restaurant. 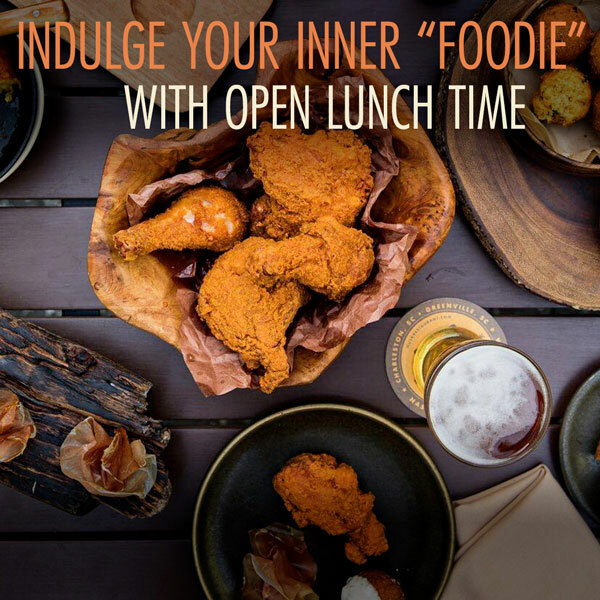 With open time every day for lunch, you’ll have plenty of time to discover your new favorite place to eat. Before there was Uber, there was another way to enjoy the city while you experienced the beautiful city around you. 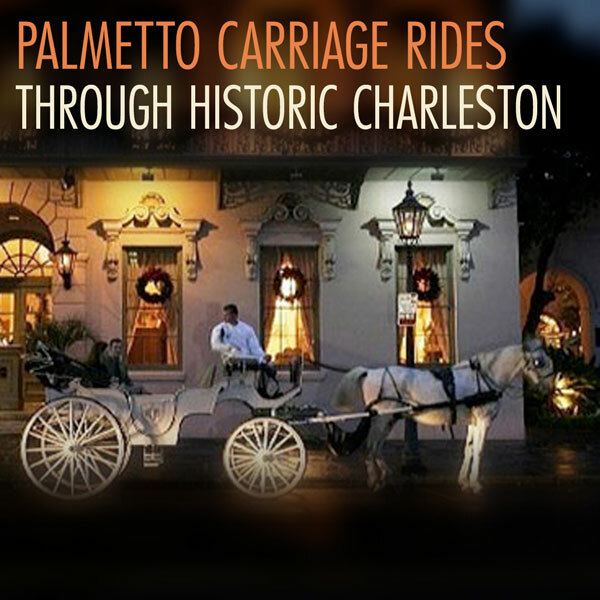 REWIND your ideas about how to get around this historic city in a Palmetto Carriage ride. 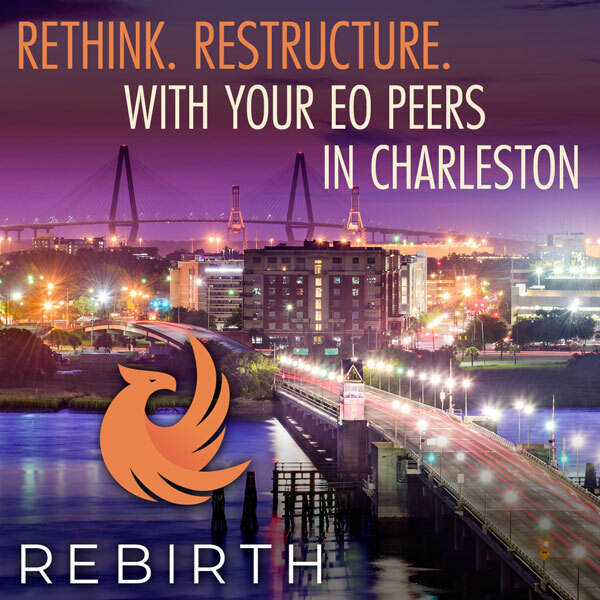 REGISTER NOW to get the lowest rates possible for REBIRTH. EO NERVE 2019 awaits you!